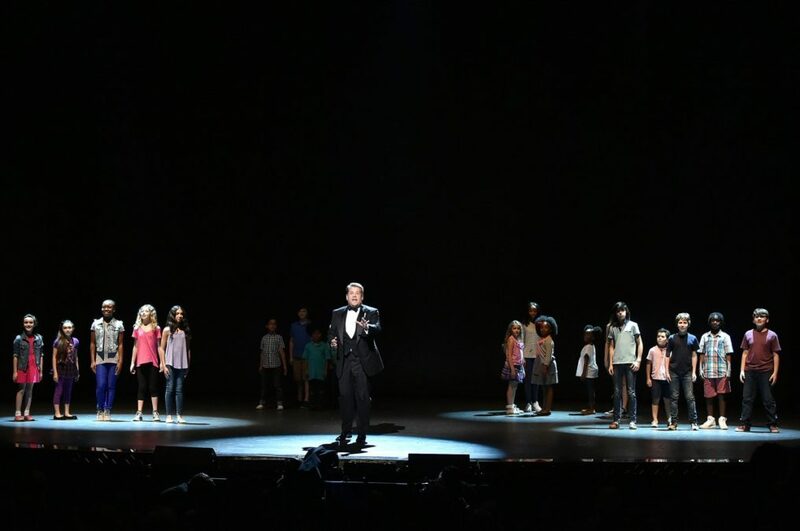 James Corden kicked off the 70th annual Tony Awards by covering all the bases: a Hamilton parody, a parade of musical theater references, tap dancing and some words of inspiration for anyone who dreams of being on stage. Take a look at the dazzling, high-energy opening number below. Squeal as a Corden storms the barricade, laugh as he has a full Mama Rose-level breakdown, and cry as those kids grow into this year’s nominees and spread light and love on Broadway’s biggest night. Congratulations, James: This is indeed where you belong!